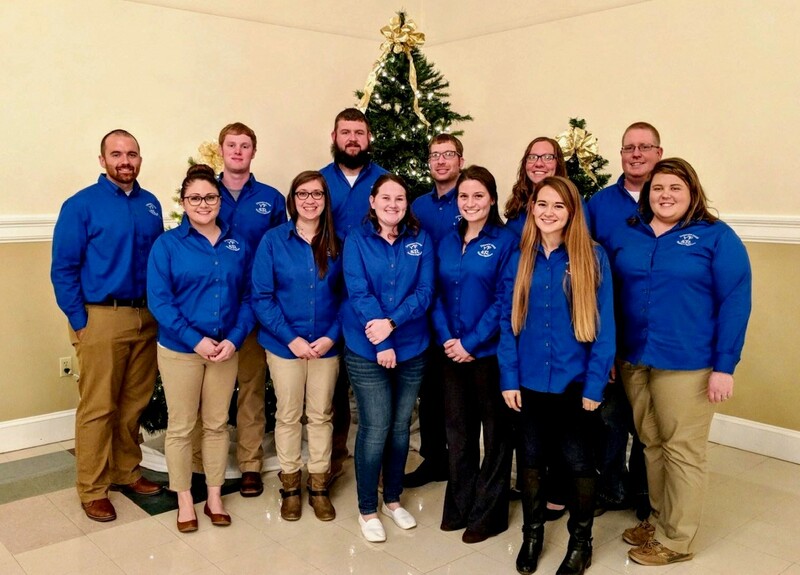 Our Mission: The Delaware Young Farmers and Ranchers’ objective is to attract hard-working agricultural professionals and advocates through professional development and social networking activities; to empower future Delaware Farm Bureau leaders and increase interest in agriculture as a way of life. 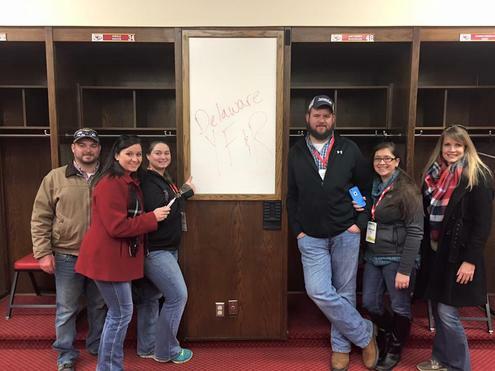 Held in the beginning of February each year, the conference is a learning opportunity for Farm Bureau’s young farmers and ranchers to increase their knowledge about leadership development skills, agricultural issues and netw­­ork with other young farmers and ranchers from around the entire country. In the past, the conference has been held in places like Orlando, Florida; Phoenix, AZ, Honolulu, HI; and Grand Rapids, MI. 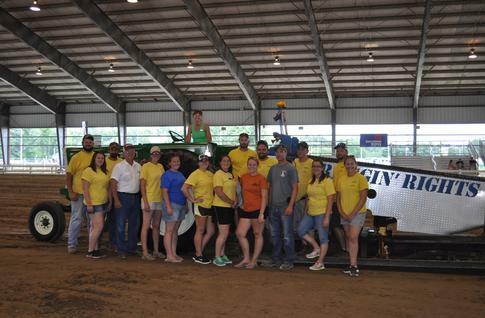 One of our most popular events during the year; it is a tractor pull for antique tractors only. People enter from around the Delaware, Maryland, Virginia and New Jersey area. 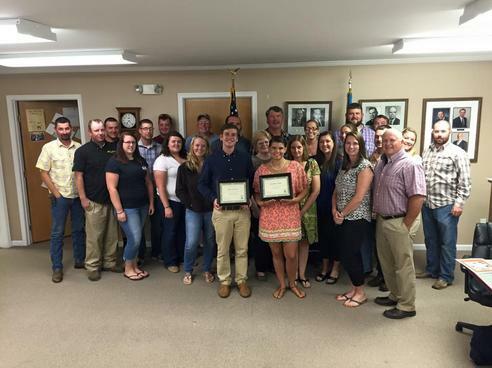 Old Dover Days is a great way to get our group exposure to the entire community in the Dover area. 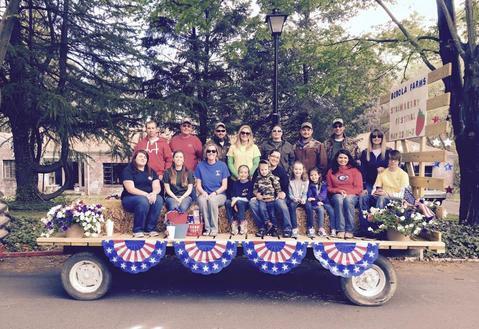 Come see our float in the parade on May 5, 2018! 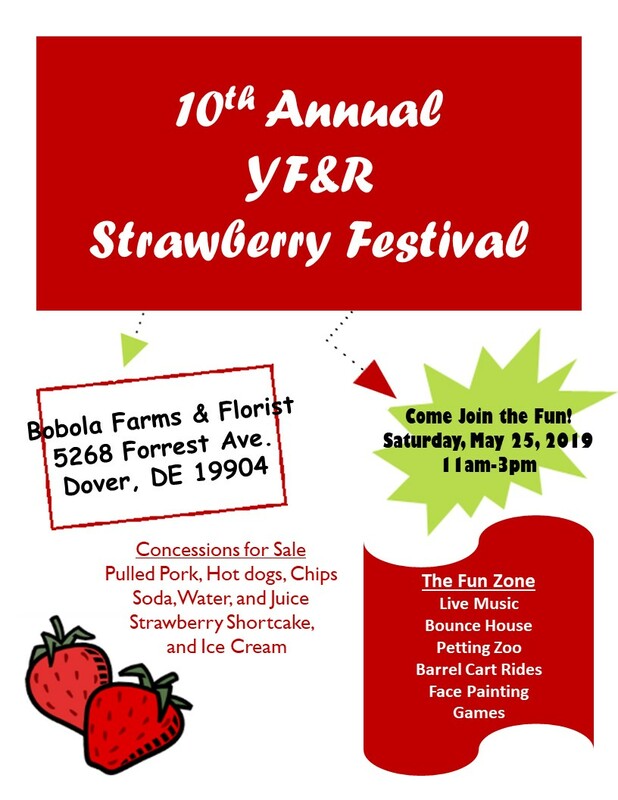 Our annual Strawberry Festival is held in May!